Green Bay Packers General Manager delivered a strong message to everyone at the conclusion of the team’s Rookie Camp Saturday afternoon. Following a two day session designed to acclimate rookies into the world of the NFL, as well as determine if any of the players invited on a tryout basis were worthy of signing to a contract, the focus was almost as much on Thompson as it was on the players. After being basically out of the public eye since the Scouting Combine, many began to wonder if the grind of the NFL had finally caught up to the 61 year old Thompson. When Thompson spoke following the NFL Draft several weeks back, he was far from fresh eyed. He looked tired, worn down, under the weather. Every bit what a 61 year old man who has spent his entire adult life associated with the tough demands the National Football League might look like. On Saturday afternoon, he appeared anything but this. 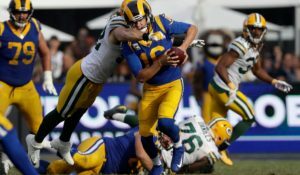 Acting much more Thompson-esque, complete with his unmistakable dry sense of humor, he was asked about his future with the Packers, one which is technically set to end when his contract expires following the 2016 season. 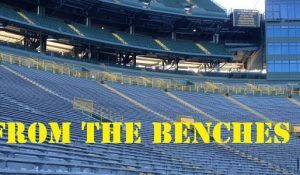 With that statement, supporters of the Packers breathed a collective breath and sighed, although there were mixed reactions about just what that sigh meant. To the Ted Thompson supporters, his statement was one of relief. After all, this is a man who has guided the Packers to four division titles, six playoff appearances, and a Super Bowl victory during his first nine seasons at the helm. His consistent approach of draft and develop young talent has ensured the Packers of being a playoff caliber team year after year. His approach to the salary cap has helped them retain talent which serves as a nucleus to build around. A consistent approach to leadership-one which has yielded some excellent results thus far during Thompson’s tenure. For the Ted Thompson detractors, this was just one more reason to sharpen the pitchforks and get the torches ready in their never ending campaign to run Thompson out of Green Bay. 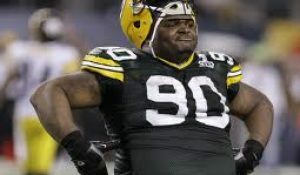 His non approach to free agency means that the Packers will never truly be competitive due to their inability to sign the “big name” free agents. The 2010 season was little more than a fluke, and he deserves none of the credit for that season. 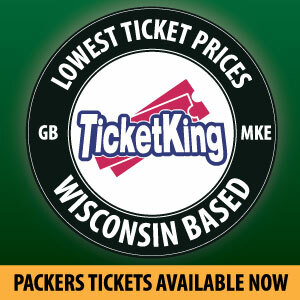 The Packers have failed to advance deep in the playoffs since their magical 2010 Super Bowl run. And just for good measure, this is the same person who ran Brett Favre out of Green Bay. That pretty much covers the wide range of opinions of the Packers General Manager, doesn’t it? Whatever your personal feelings are about Ted Thompson, one thing that cannot be denied is that the man works non stop trying to improve the Packers. Whether you love him or hate him, he is always doing what he believes is the best thing for the Packers. He has never wavered from that approach, and never will. It is the Thompson Way. If you are already on board, you already know what to expect. If you are not, feel free to jump on the train anytime. Better late than never, because as Thompson said: he’s just getting started. 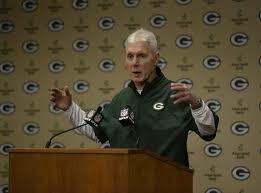 To view the Ted Thompson post Rookie Camp press conference, please click this link. This entry was posted in Packers 2014 - 2015 Season and tagged 2014-15 season, green bay packers fans. Bookmark the permalink.